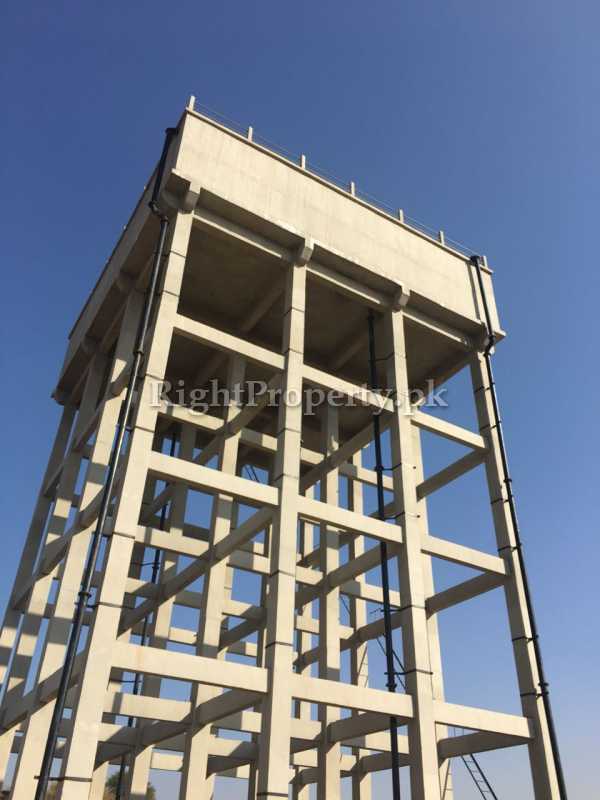 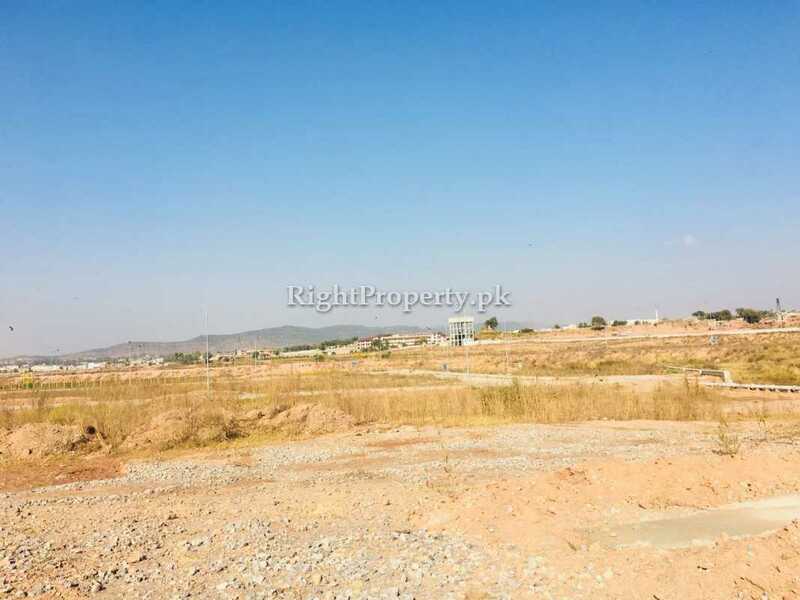 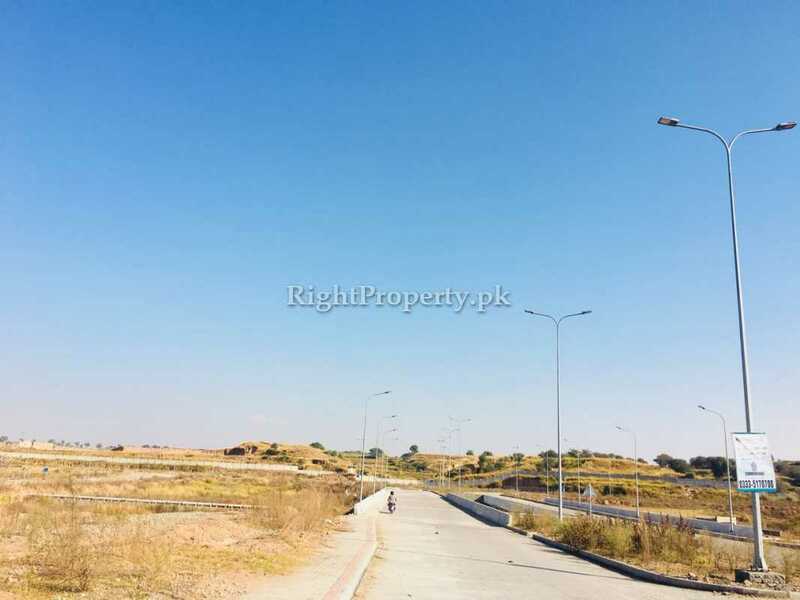 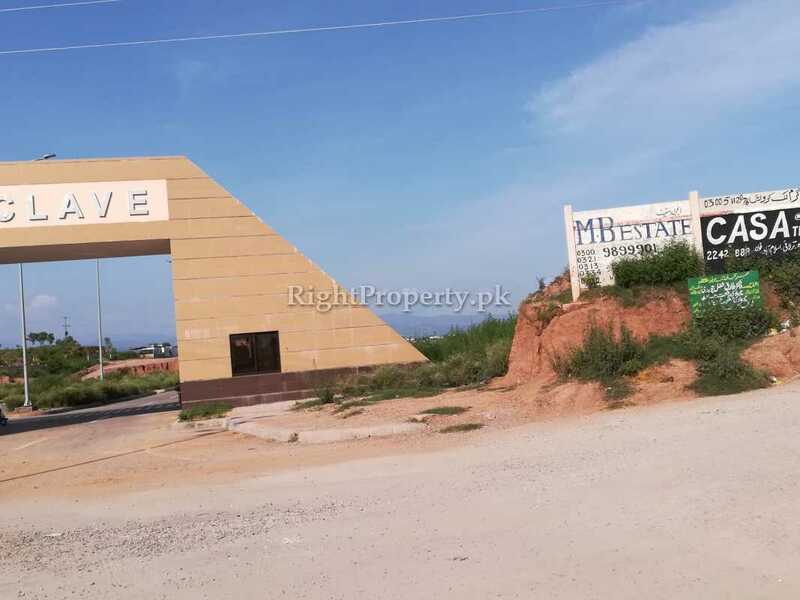 The project Park Enclave phase II is located in the serene vicinity of Rawal Lake Islamabad. 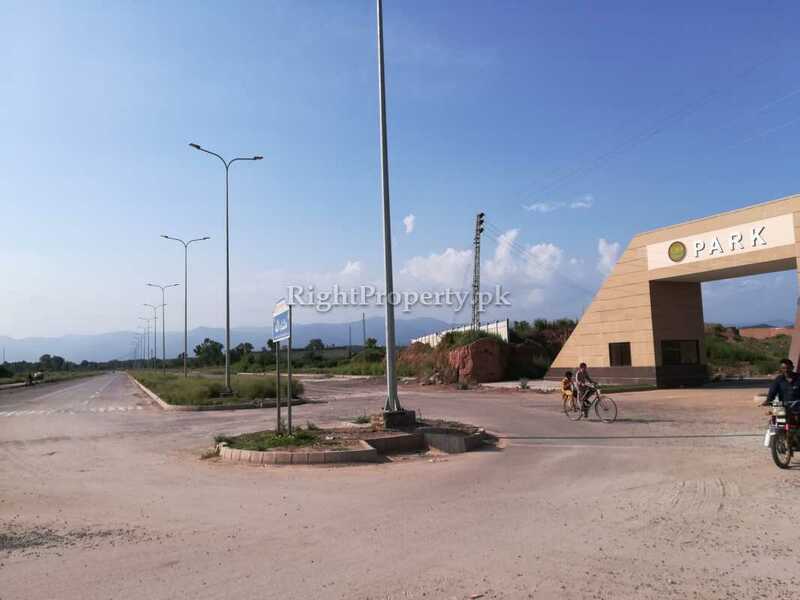 Project developers are CDA (Capital Development Authority). 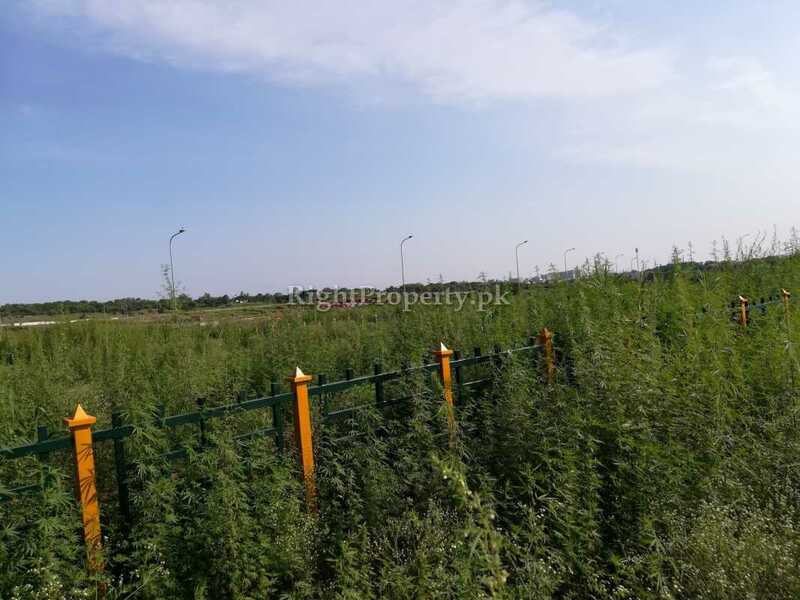 Park Enclave Phase-II, Islamabad is actually a first housing scheme where 60% area is reserved for natural landscaping. 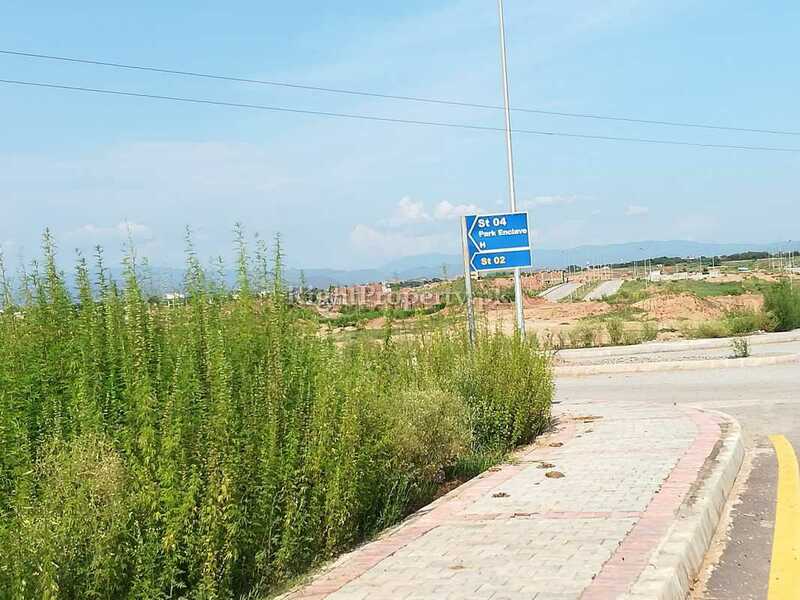 Park Enclave phase II is just 4 kilometers away from Islamabad Club and located near Chak Shehzad of intersection Park Road & Kurri Road. 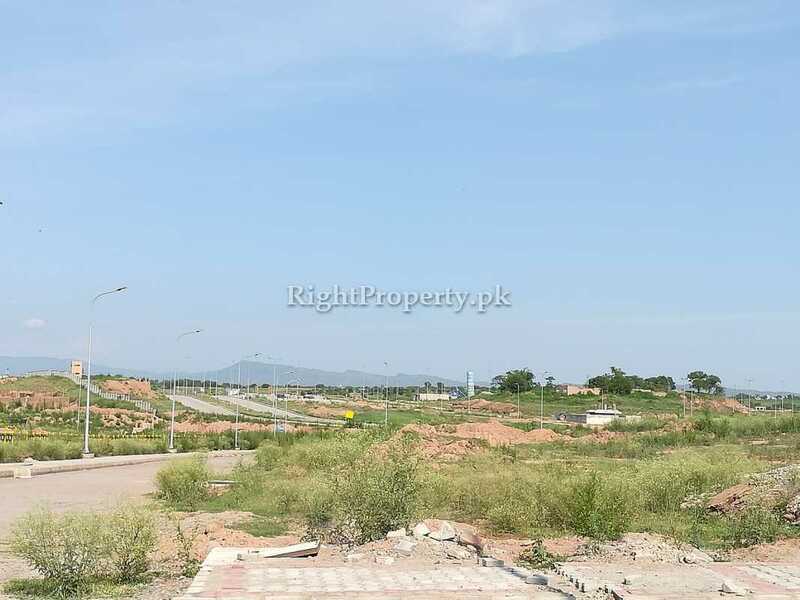 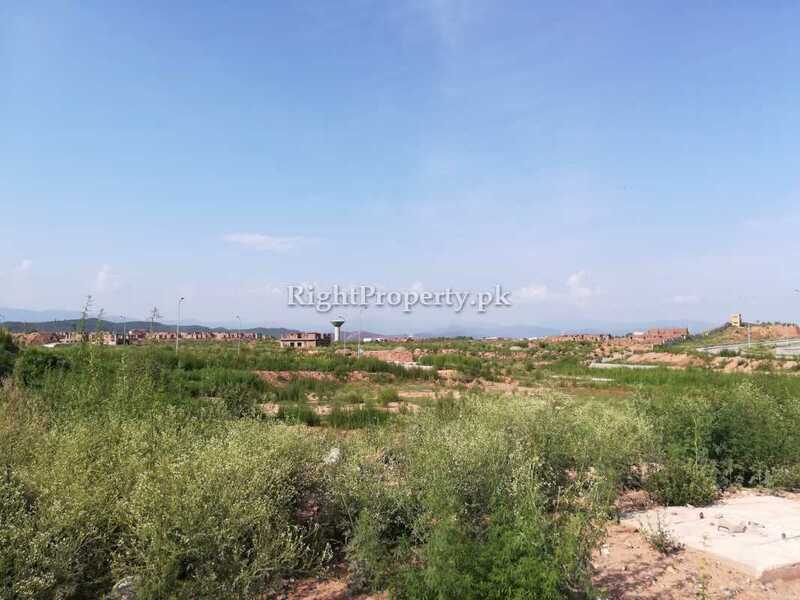 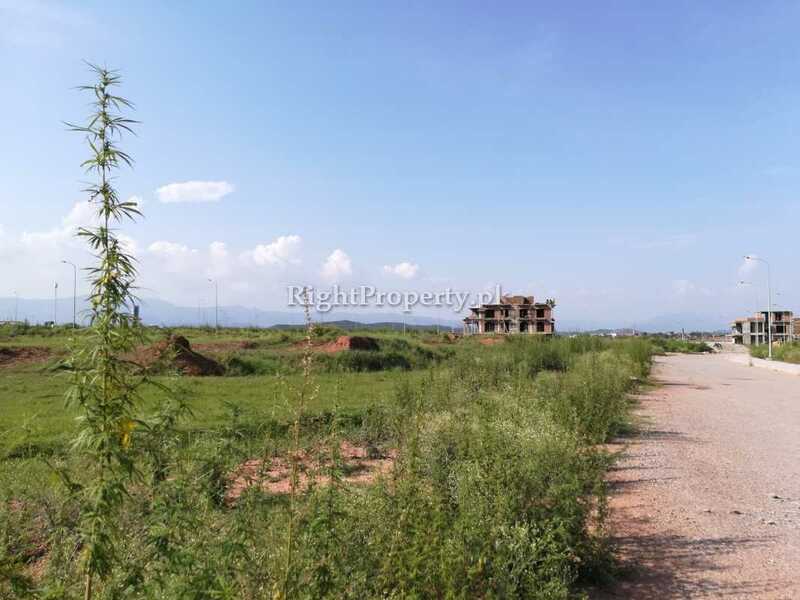 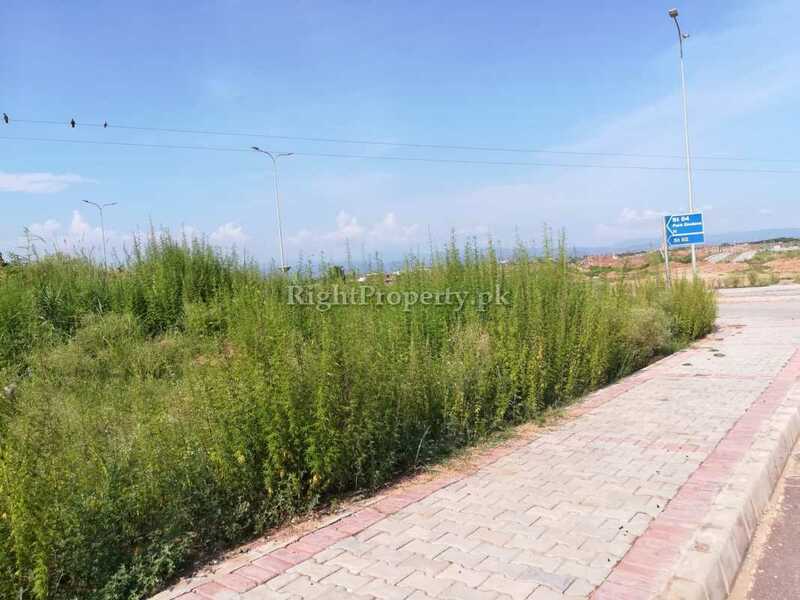 The Park Enclave housing scheme is easily accessible from Kashmir Highway, Lehrar Road and Islamabad Highway. 10% down payment at the time of submission of application form. 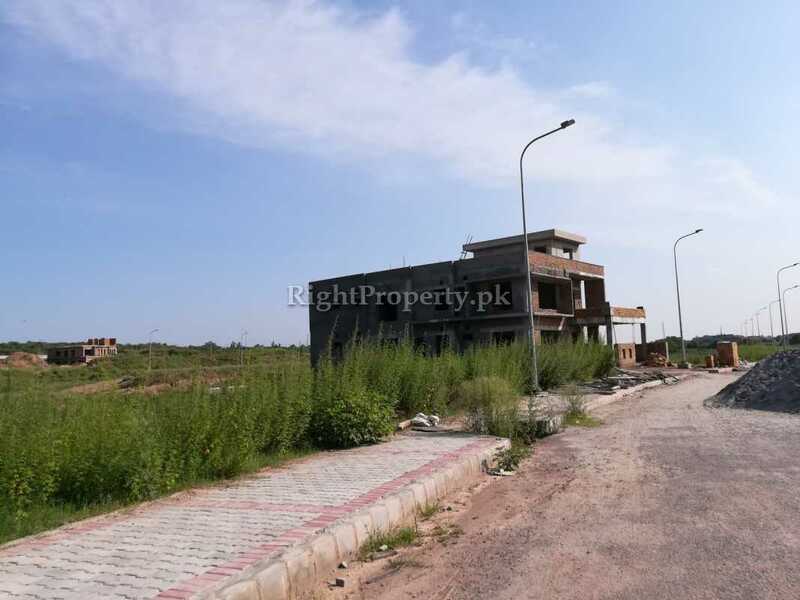 15% within one month from the date of issuance of intimation letter. 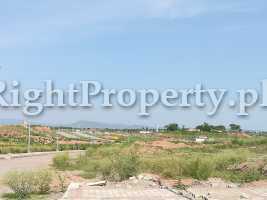 25% within 4 months of the date of issuance of intimation letter. 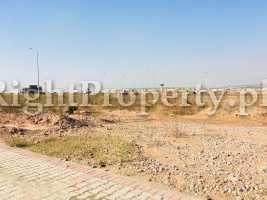 25% within 8 months of the date of issuance of intimation letter. 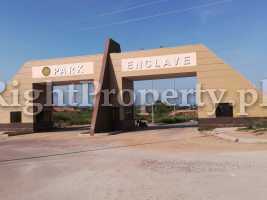 25% within 12 months of the date of issuance of intimation letter. 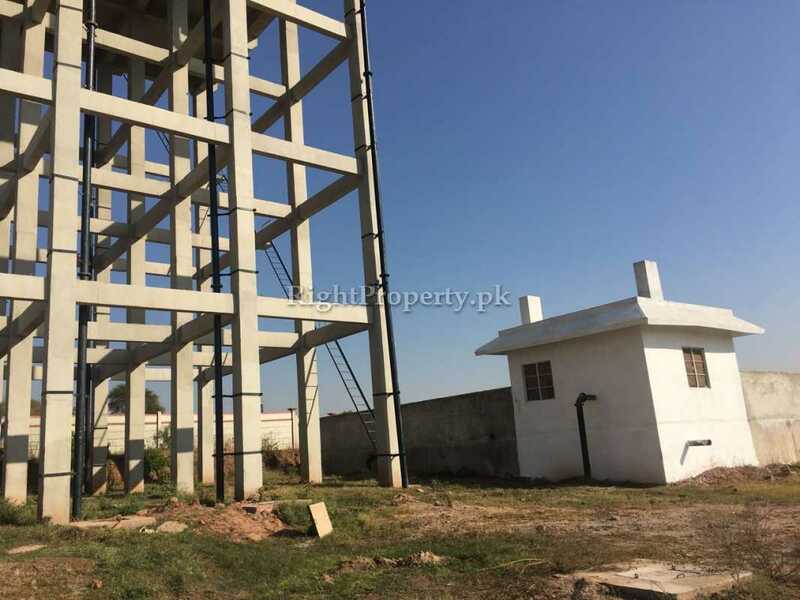 5% rebate will be allowed in case the successful applicant pays the remaining total price of the plot within one month of issuance of Intimation Letter. 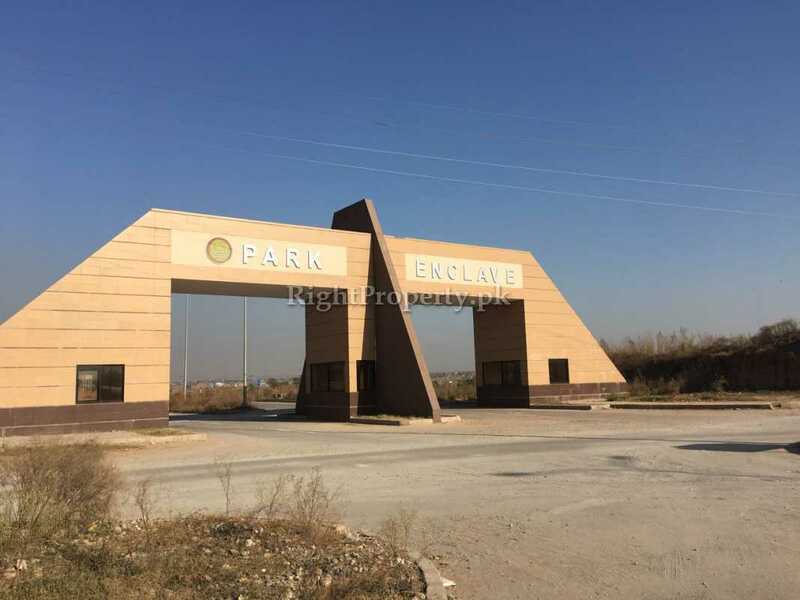 Park enclave phase II Islamabad is an ongoing project by CDA. 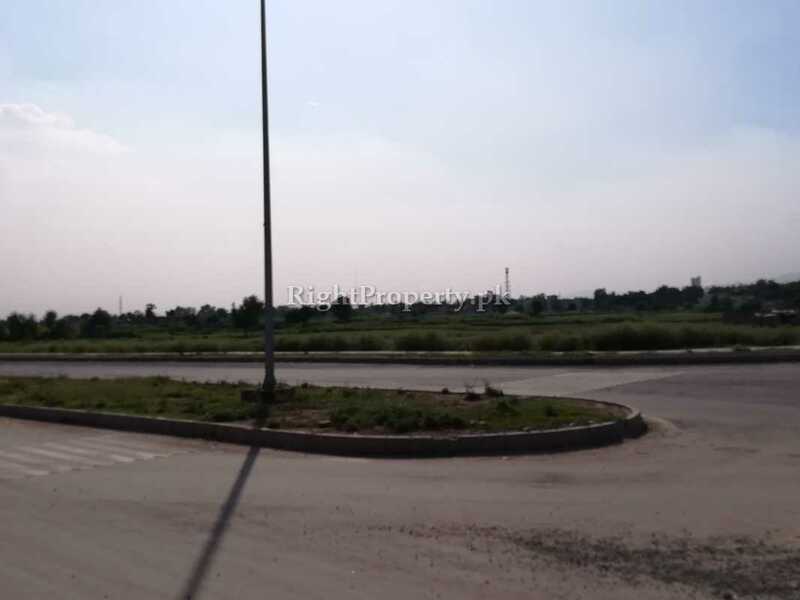 The project has two main entrance gates to enter first to handle the traffic coming from Faizabad and second from Khanapul side. 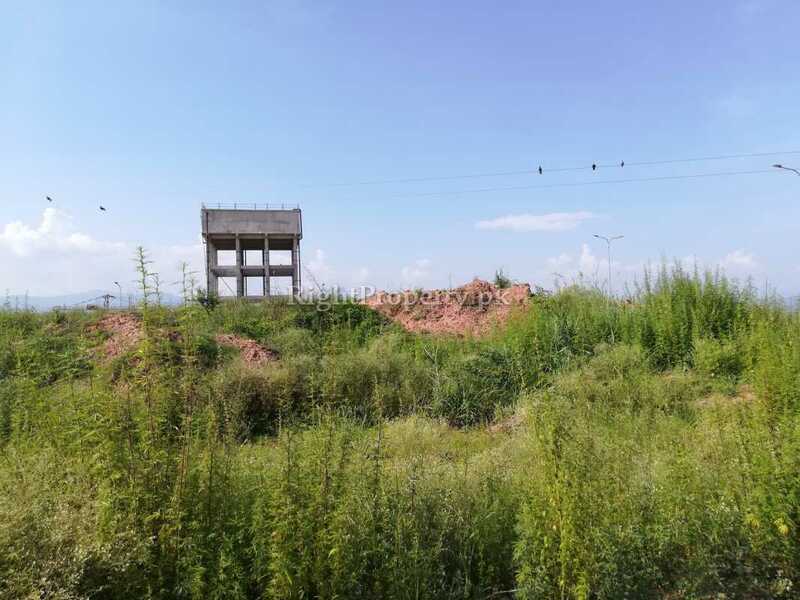 60% area of the total project is fully dedicated for natural landscapes and remaining 40% is reserved for residential plots. 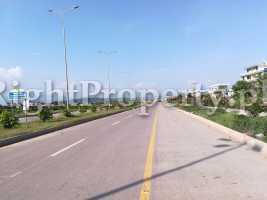 Project main entrance road is 80 feet wide and streets are 25 to 35 feet wide. 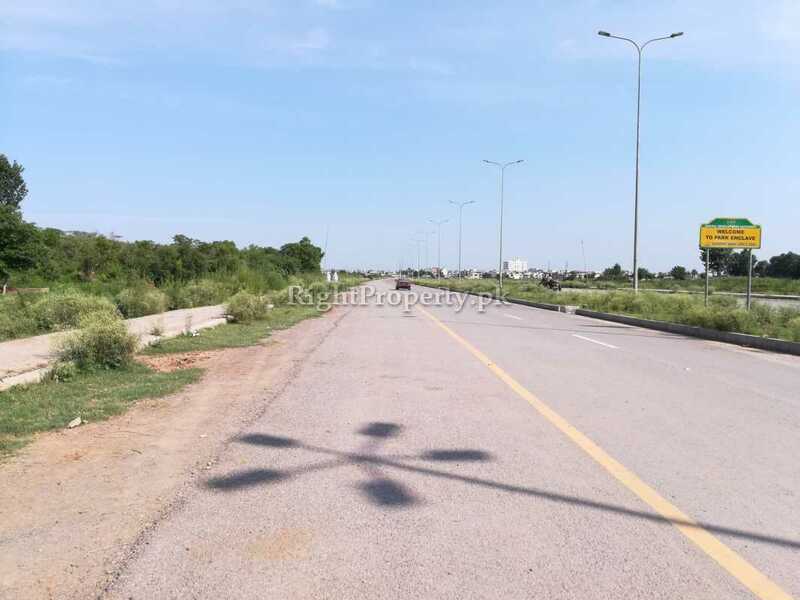 Sewerage installation and street lights work is complete while Electricity, Gas, Water, Telephone is still not finished. 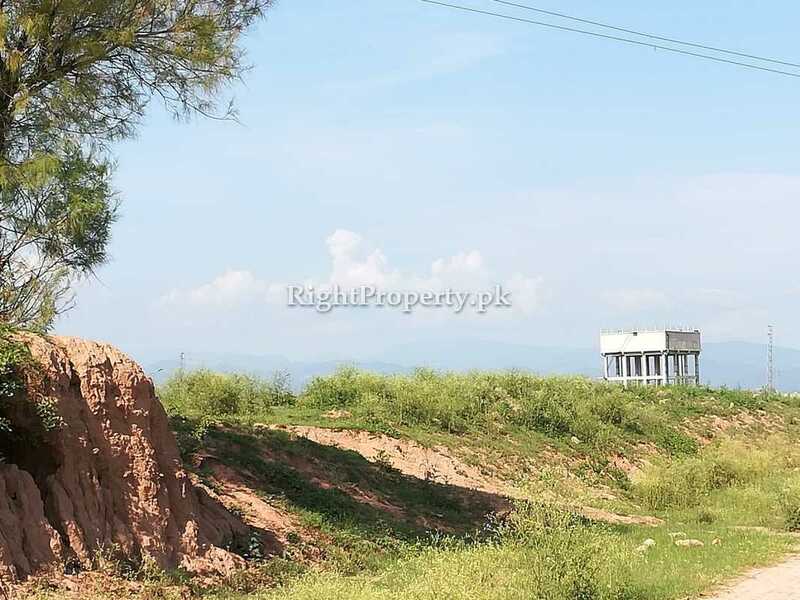 Soon all the pending work will be completed, as the project developer CDA has promised. 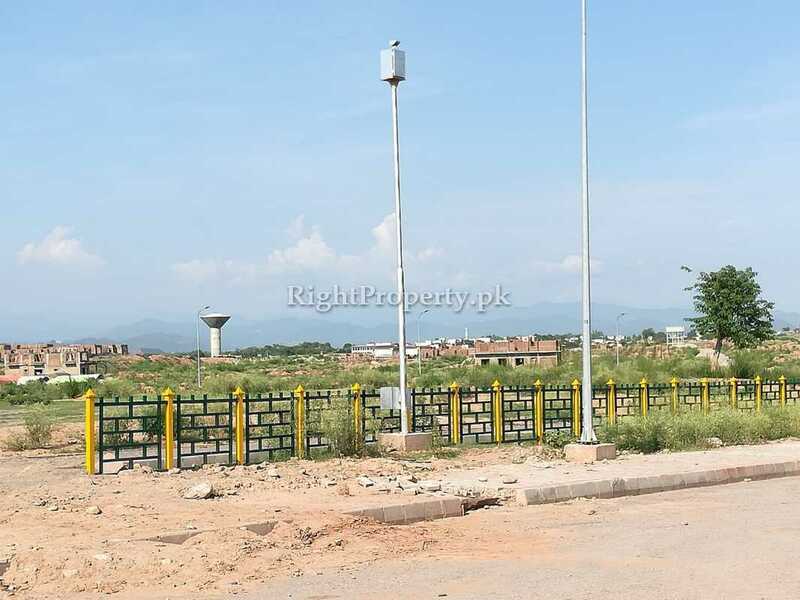 Within 1.5 to 2 years all the development work will be completed as per our estimated time. 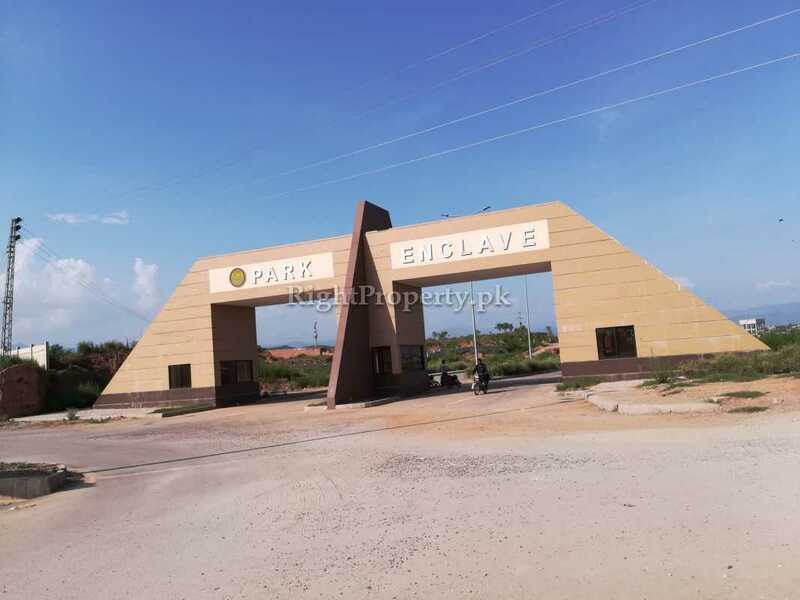 The Park enclave project is for VIP peoples where only 1 Kanal and 2 Kanals plots are available for sale. 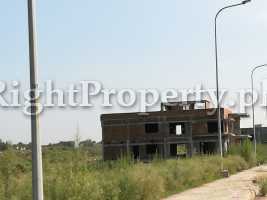 Currently 5 to 10 houses are under construction. 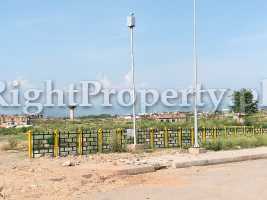 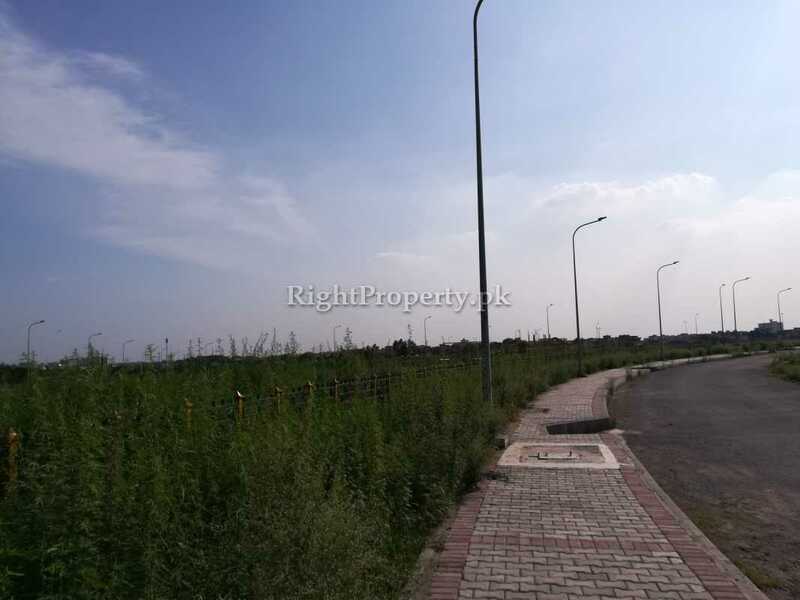 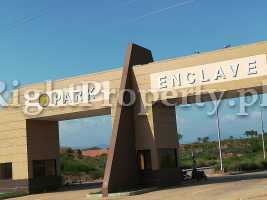 Plots price is very high in Park Enclave and rates are increasing day by day. 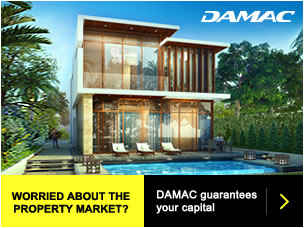 So don’t waste your time here and there this project is the perfect place to live and invest. 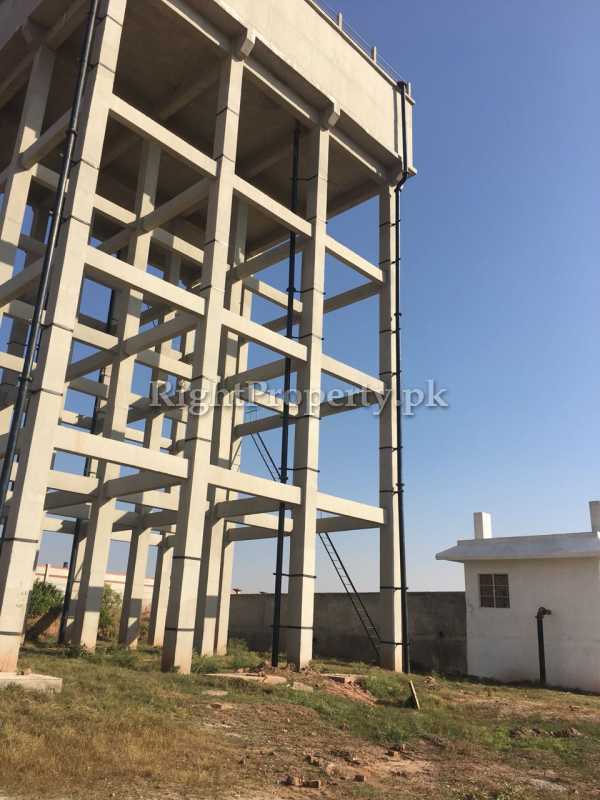 At this time Park Enclave is not fully developed Electricity, Gas & Water Supply is not available, tube wells are constructed but water supply pipe lines are not added, sewerage pipe lines are added. 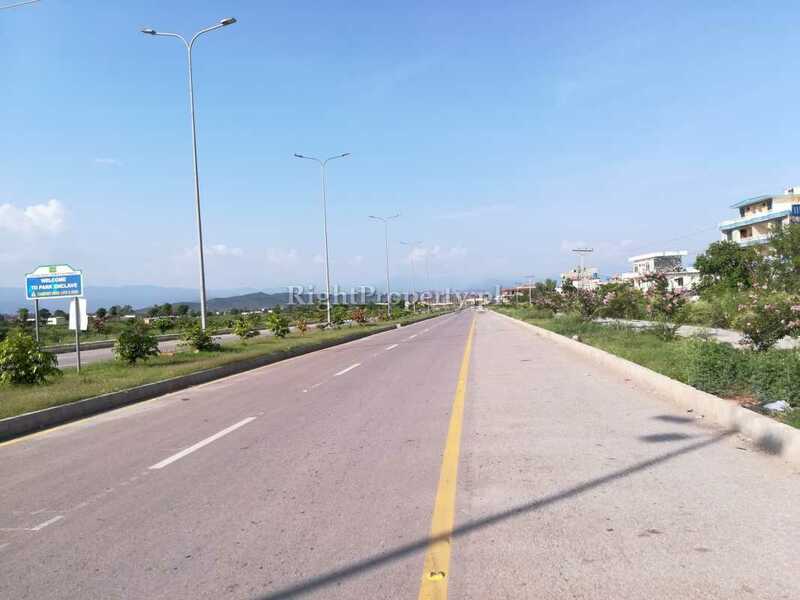 Main Boulevard, Road & Streets are carpeted and street lights are installed & Parks are constructed. 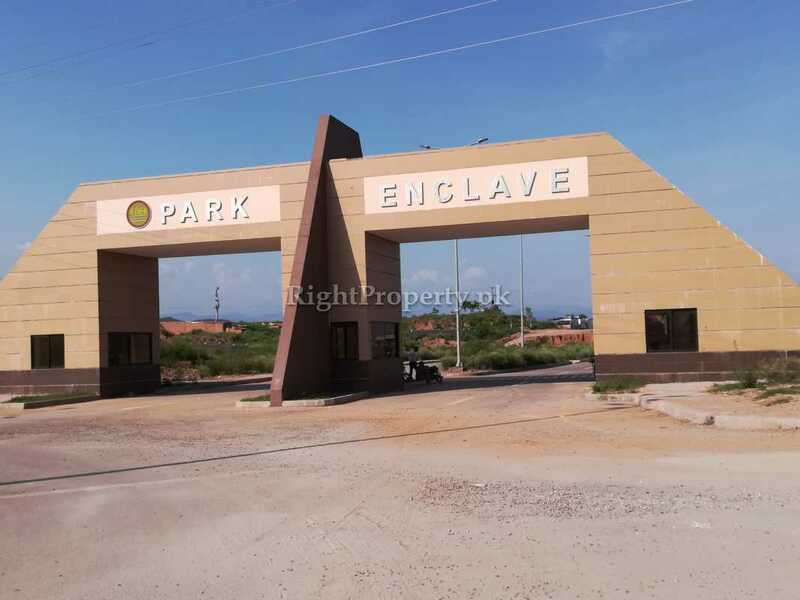 In Park Enclave approximately 7 to 10 houses are constructed but lack of facilities families are not living. 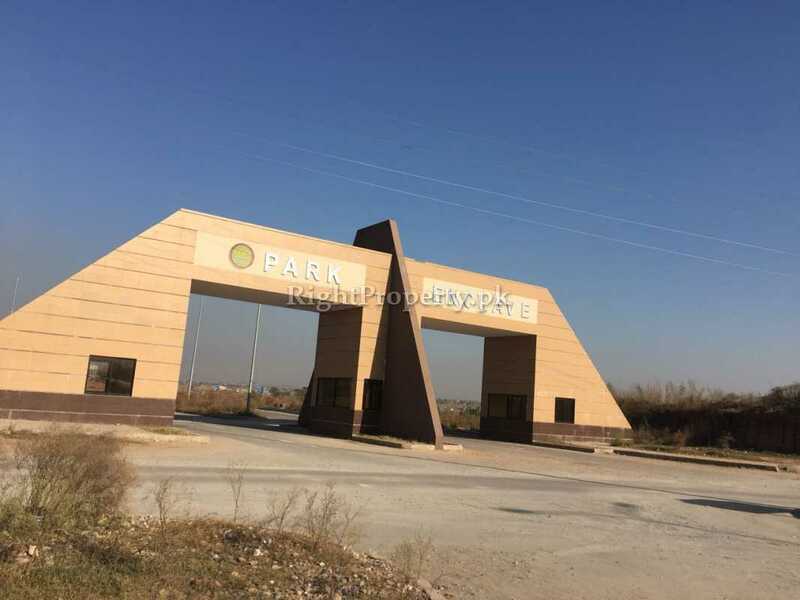 Public Transport is not available in Park Enclave. 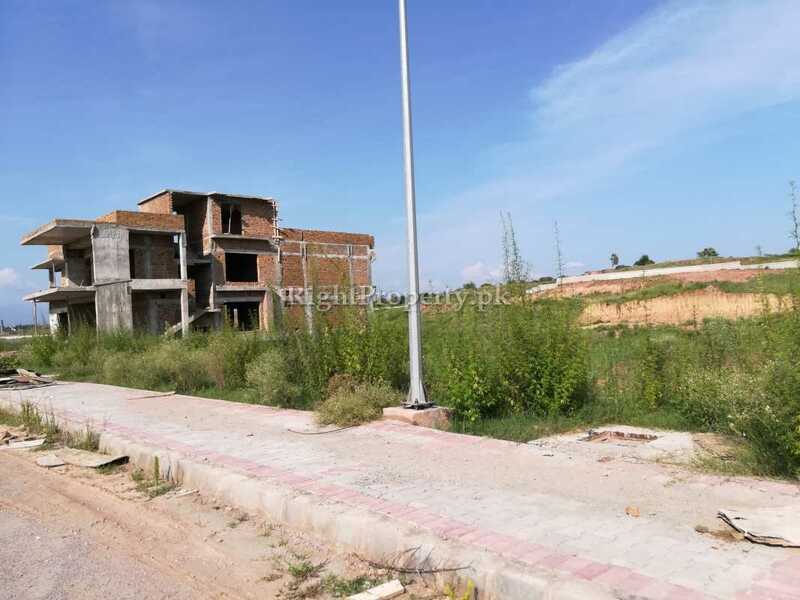 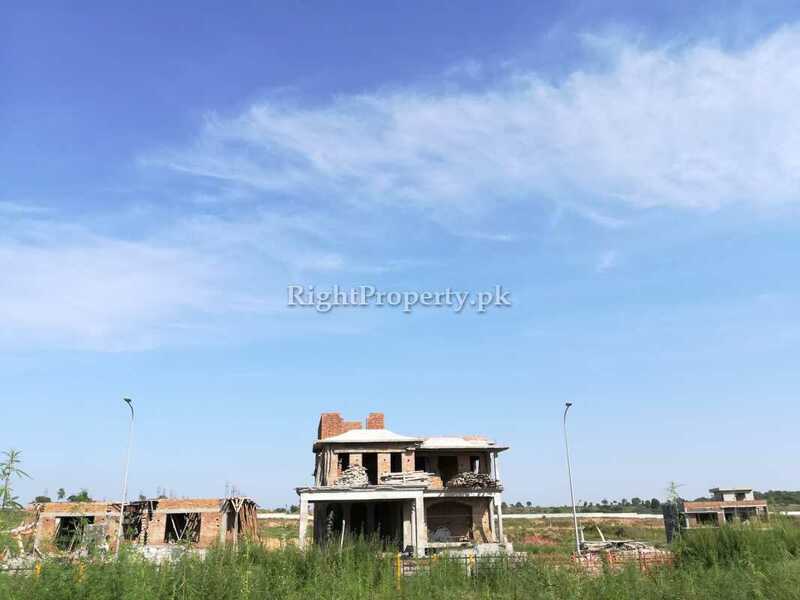 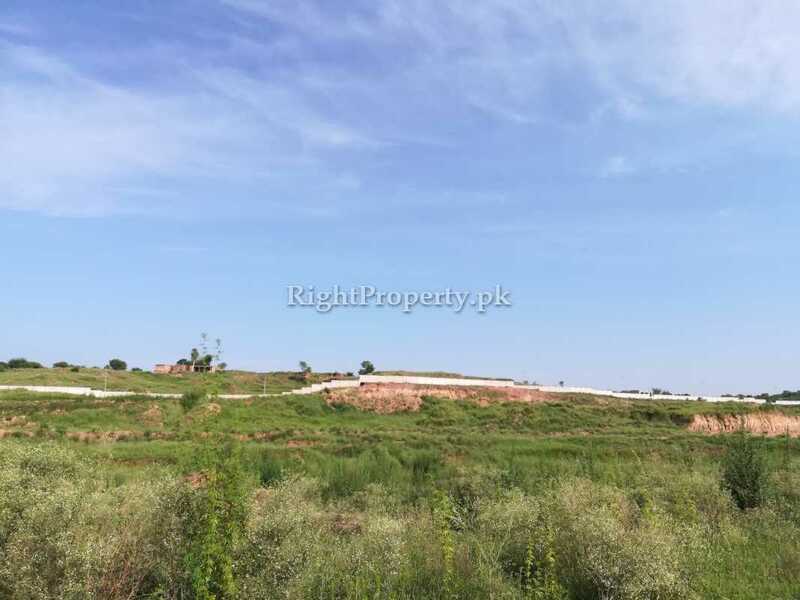 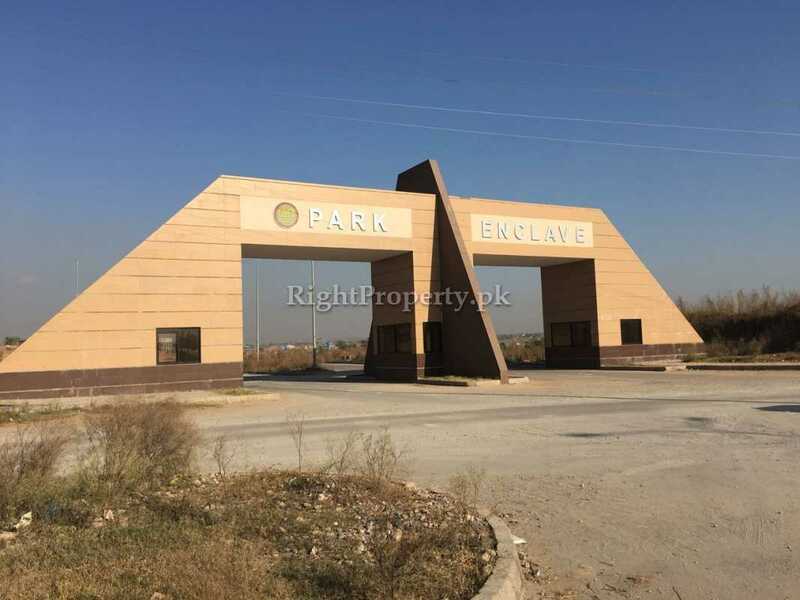 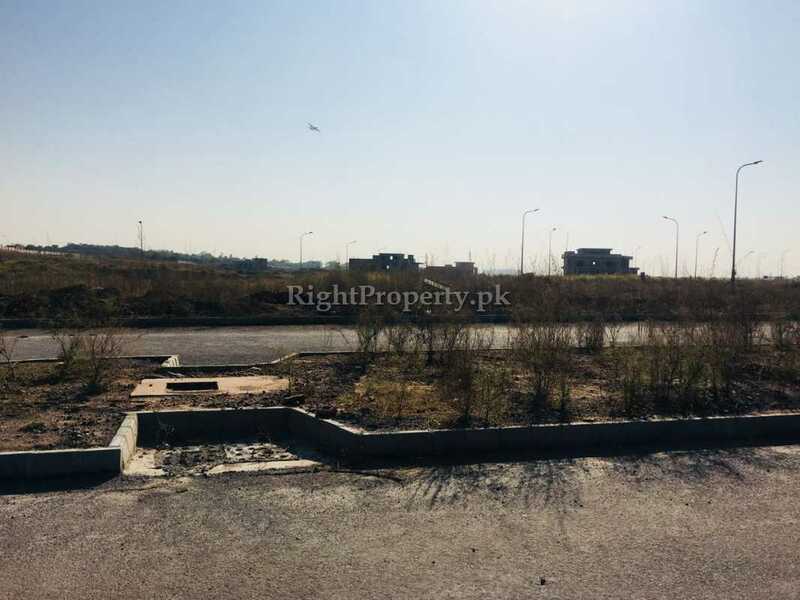 No dout Park Enclave is a modern housing society in Islamabad under the athourty of CDA but Park Enclave's need more 1 to 2 years for fully development. 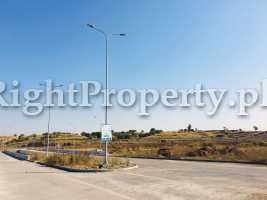 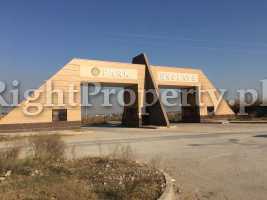 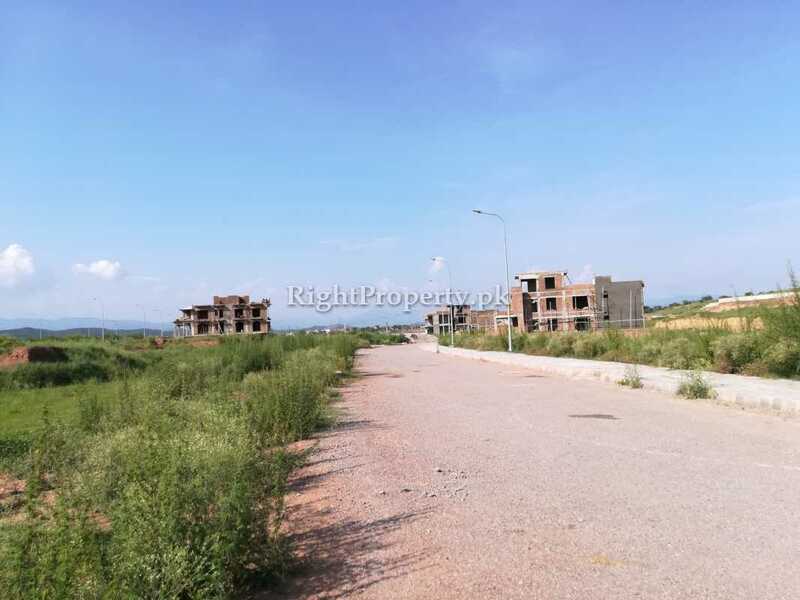 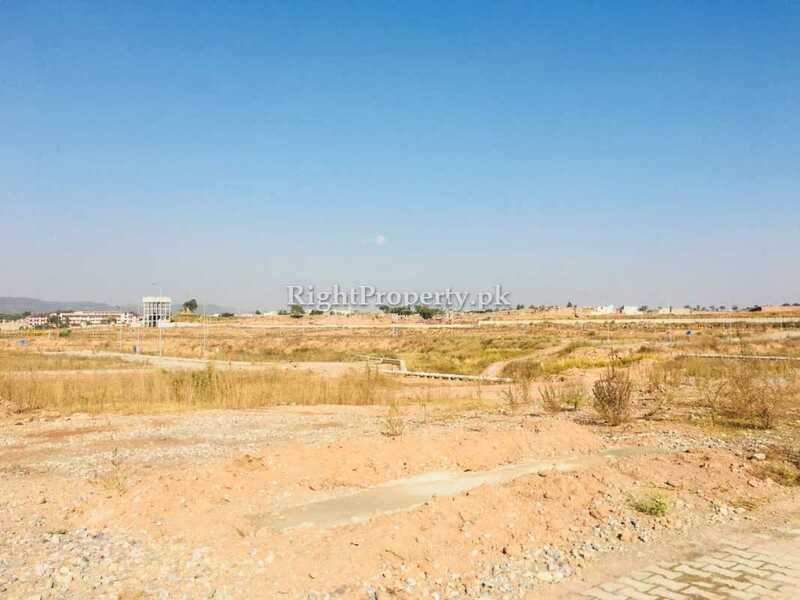 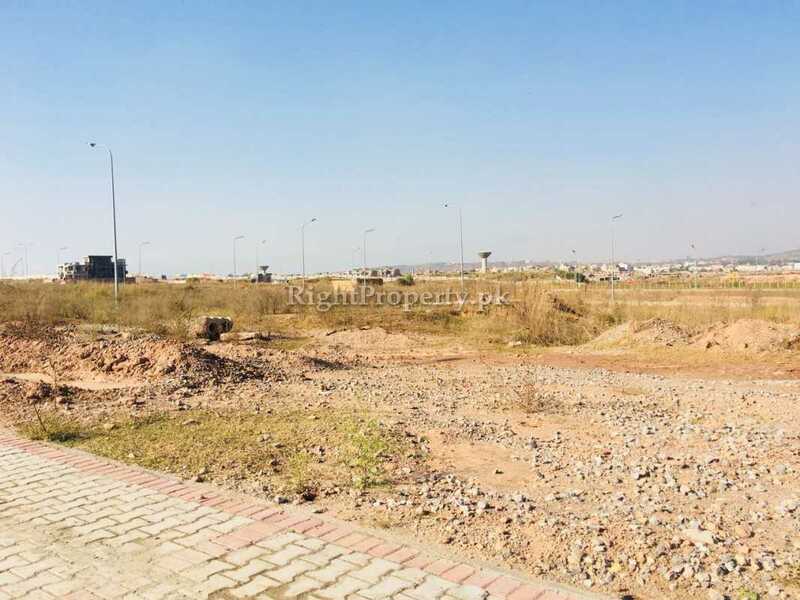 Park Enclave Offers 5 Maral, 10 Marla, 1 & 2 Kanal Residencial & Commercial Plots. 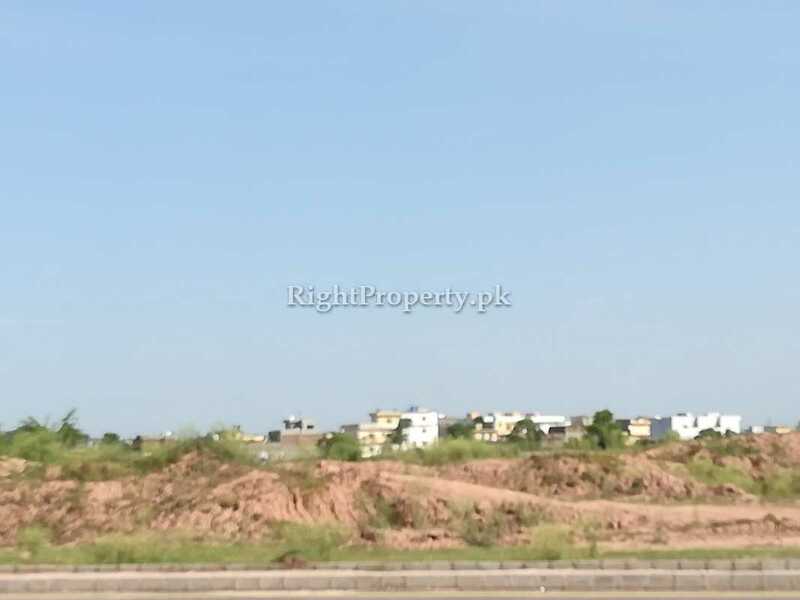 At this time in this society residencial plots rates are very risnable 1.5 lac, 2.5 lac and 3.5 lac per marla but depends on plots location. 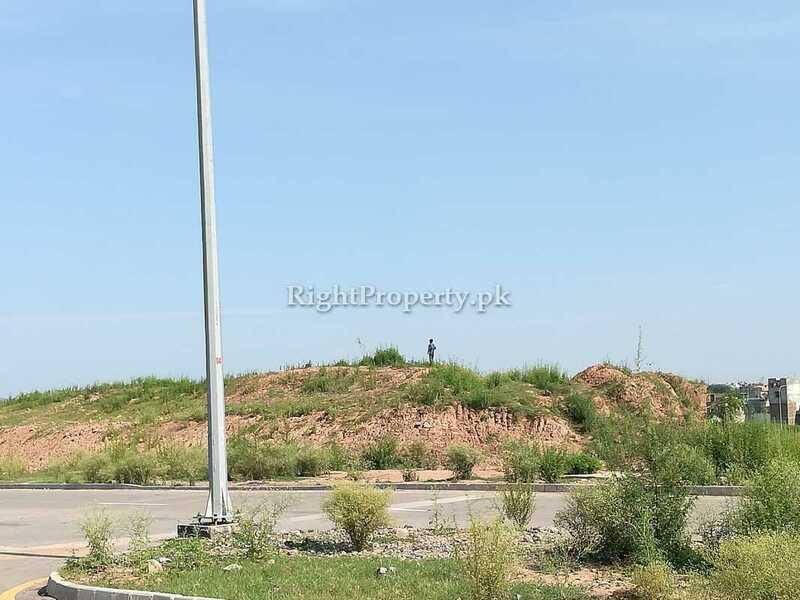 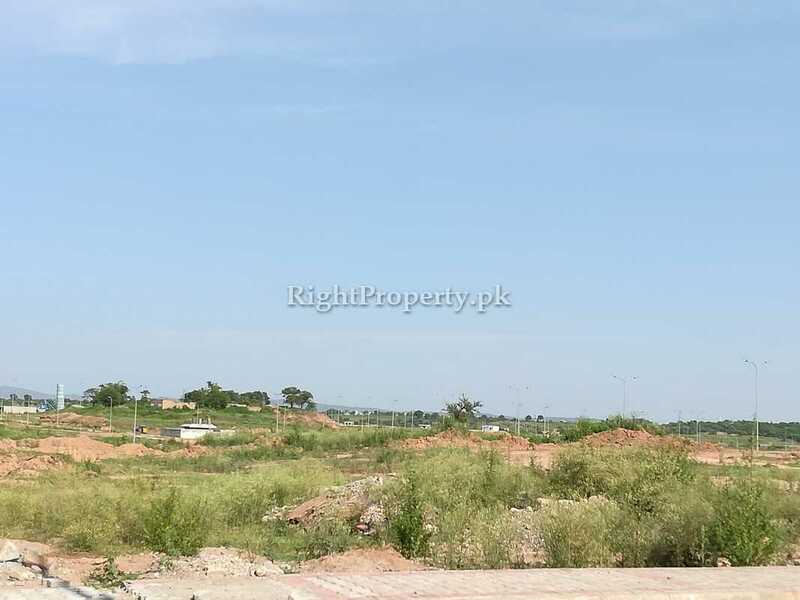 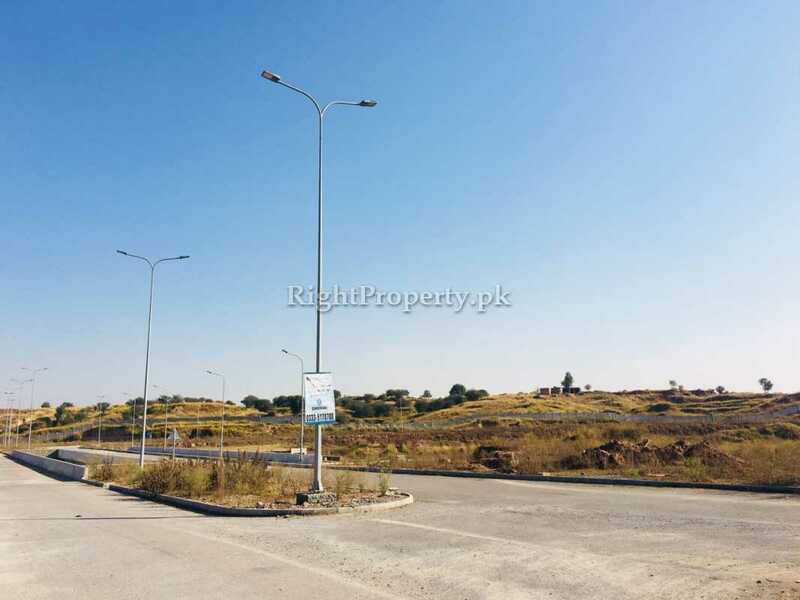 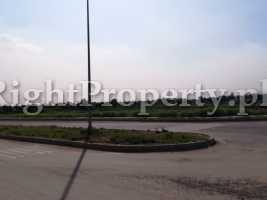 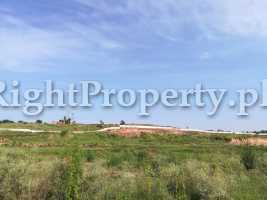 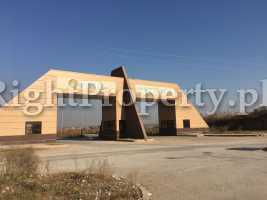 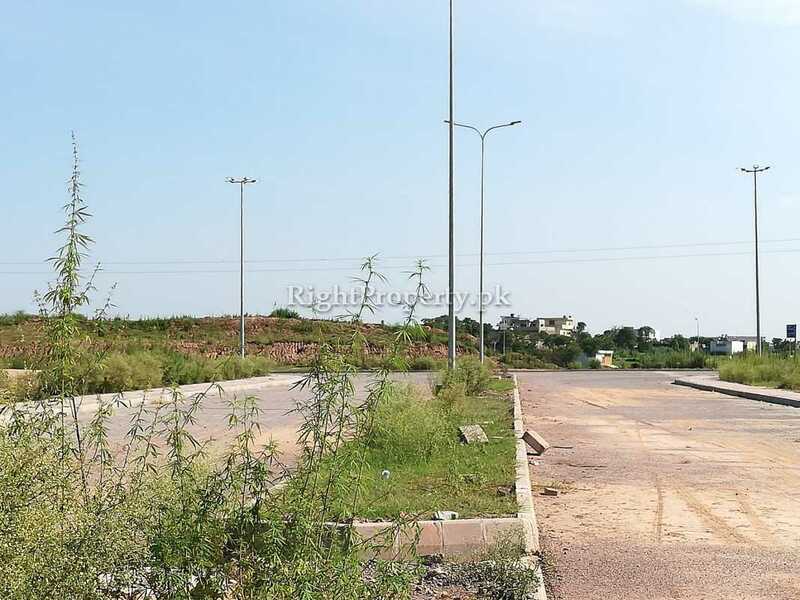 Commercial plot rates are starting from 3 lac to 5.5 lar per marla but depends on plots location. 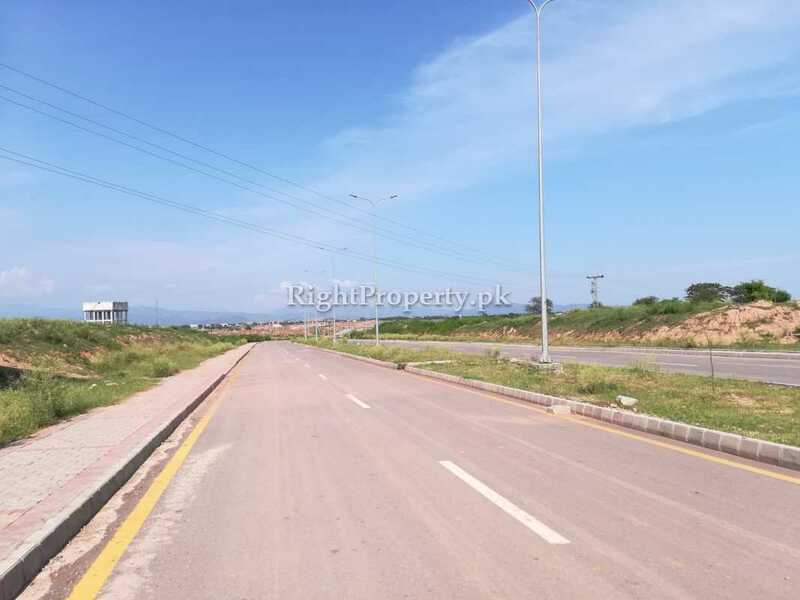 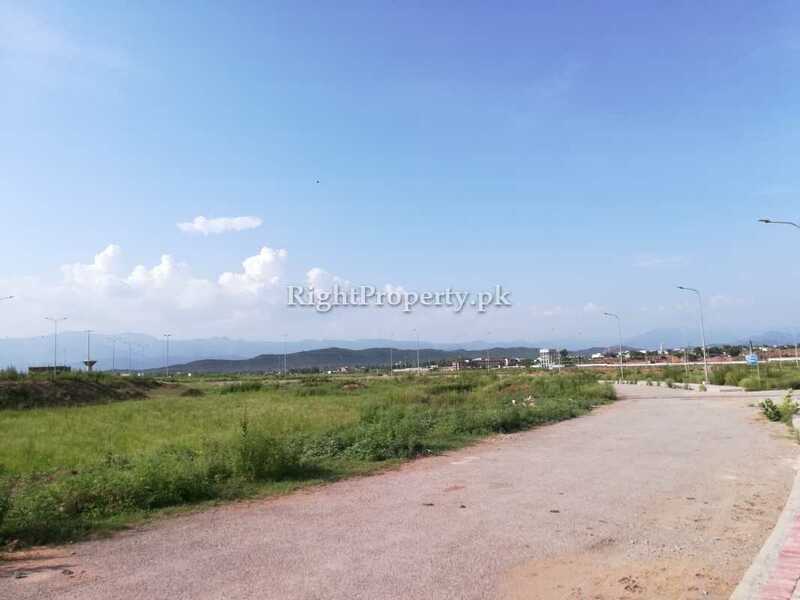 In short Park Enclave Islamabad is an ideal real estate project for investment, business and living.